We provide a number of different services and options to help our patients determine the best course of treatment; including crowns, bridges, and composite restorations (tooth colored fillings). Dr. Hart believes in using quality materials and the best laboratories to provide his patients with long lasting solutions to restore their teeth. Dental insurance companies want restorative procedures to last at least 5 years. 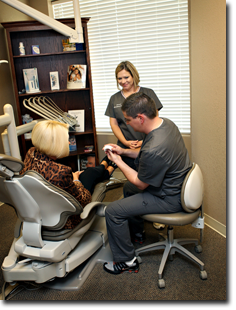 Dr. Hart treats his patients with the intention of having restorations last a life time. 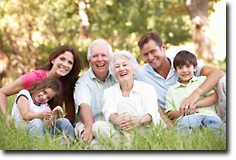 With proper home care and maintenance, many of our patients do have their dentistry last a lifetime. Although we always prefer to help our patients save their teeth, we do offer removable dentistry, as well. We are happy to assist you with whatever your needs are.